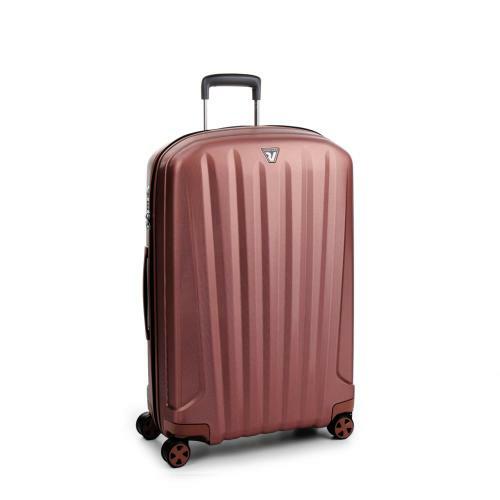 The new collection of Unica upright suitcases is the natural development of the Zip collection, one of the most high-performing in the Roncato range: the result of meticulous research into cutting-edge technologies aimed at obtaining super light suitcases. 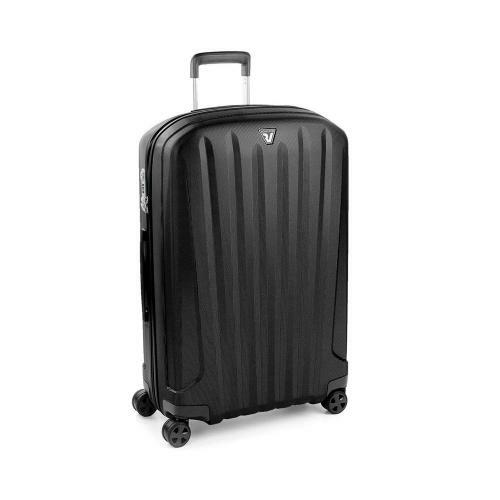 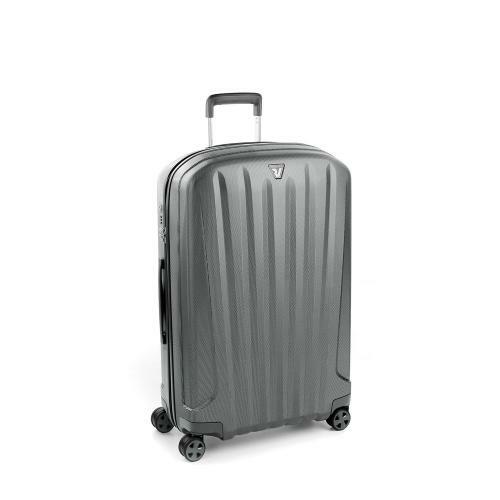 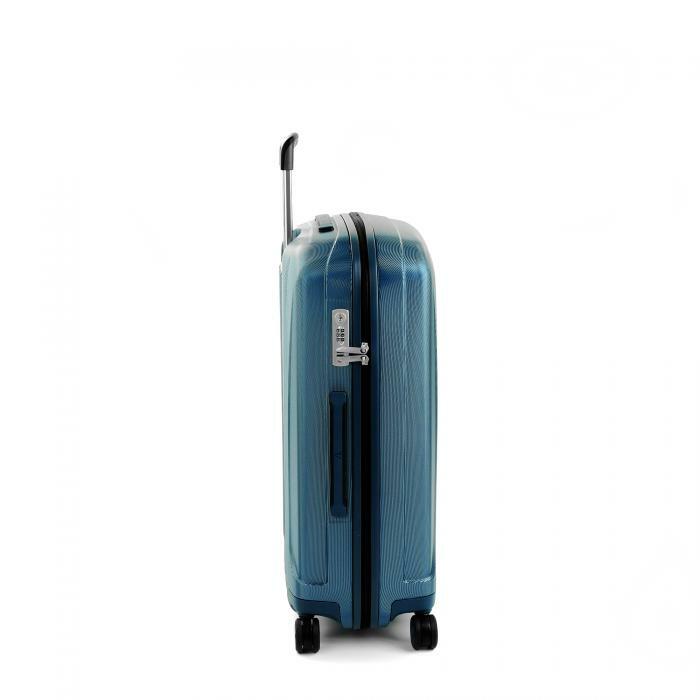 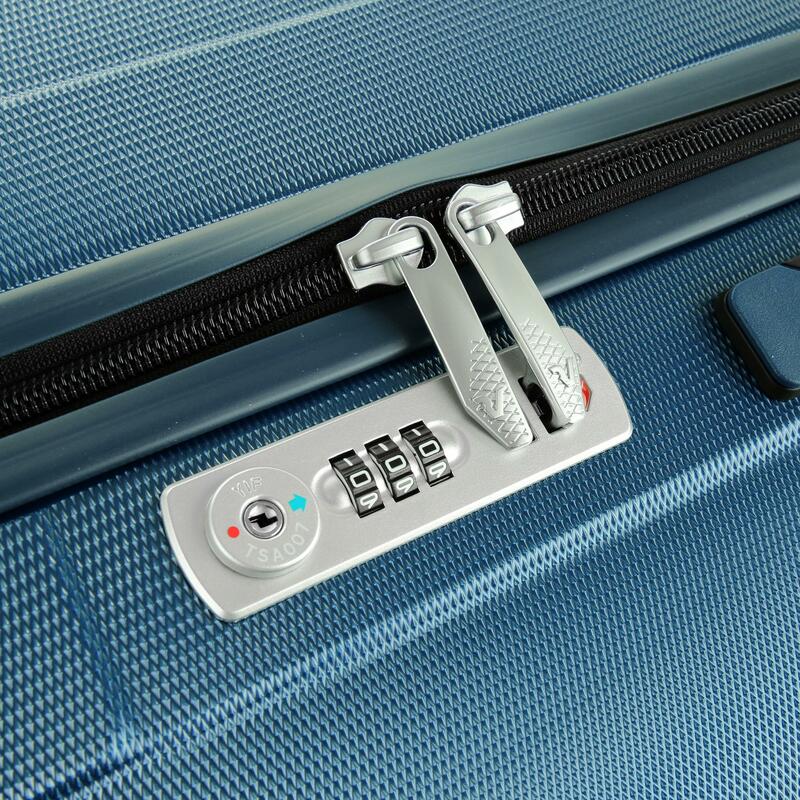 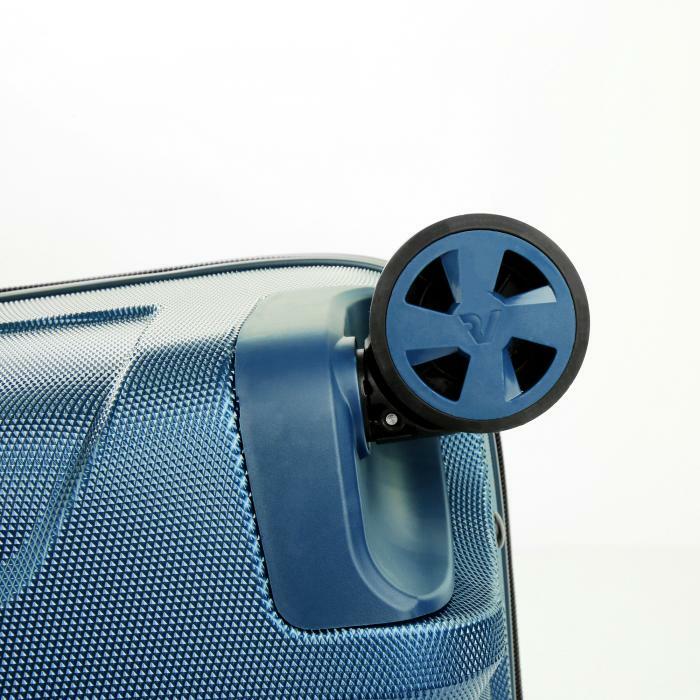 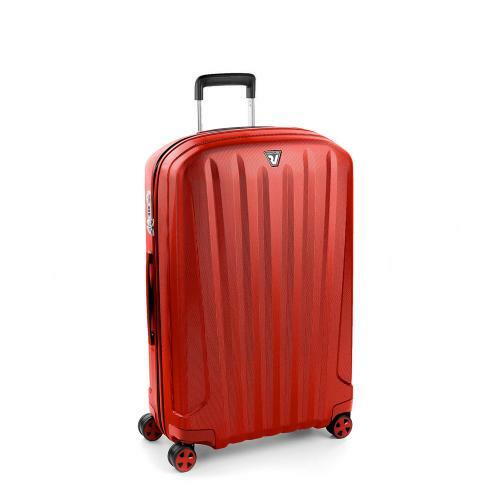 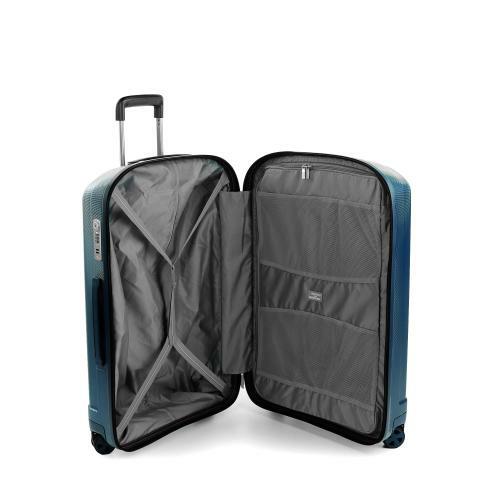 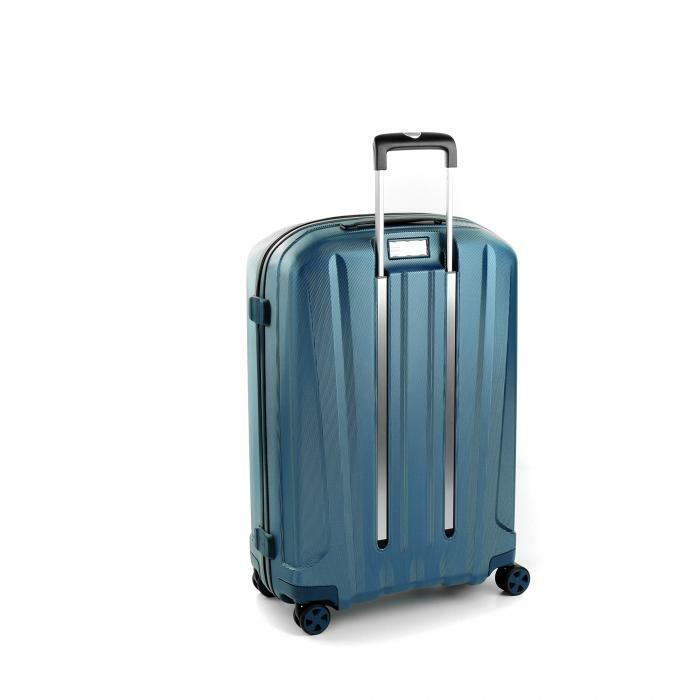 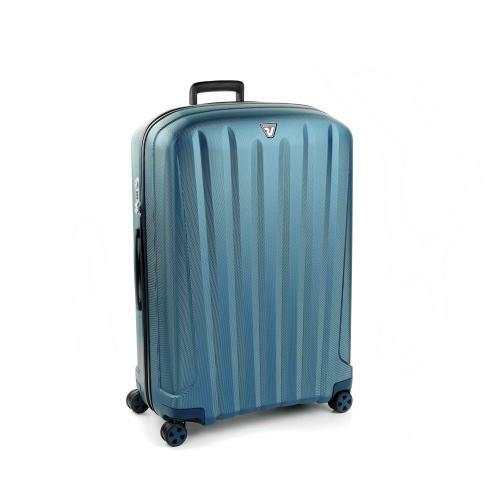 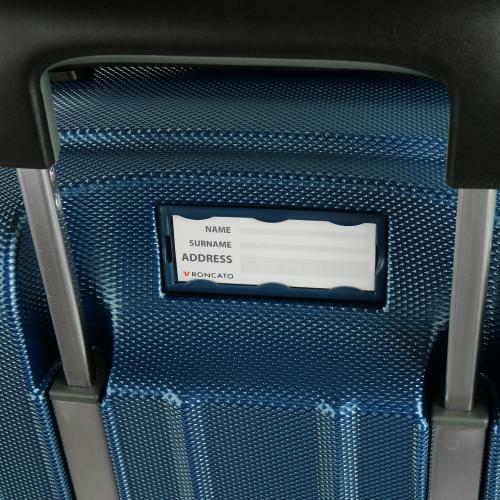 Made of durable polycarbonate, with a pullout tow handle, four swivel wheels, a visible name tag and a protected zip, the new Unica suitcase guarantees maximum stability for movement. It offers the ideal balance of lightness and flexibility, functionality and aesthetic appeal. It is a "Made in Italy" collection of the highest standard, with a modern and clever design that will amaze you.